Product categories of 16/25G SFP28 Transceiver, we are specialized manufacturers from China, 16G Sfp28 Transceiver, 25G Sfp28 Transceiver suppliers/factory, wholesale high-quality products of Optic Media Fiber Optic Transceiver R & D and manufacturing, we have the perfect after-sales service and technical support. Look forward to your cooperation! 16/25G SFP28 transceivers include SR, AOC, LR, ER Lite commercial temperature series, and IR(2km), LR, BIDI, CWDM industrial-temperature series with features of using LC Receptacles, IEEE802.3by and SFF-8472 Compliant, Low Power Consumption, Small Size, High-speed and Wide Temperature Range. They are designed for applications of Data Centers, 5G Network, 25G Ethernet and Fiber Channel. Our 16G Sfp28 Transceiver solution is same as 25G, but 16G is mainly used for storage. 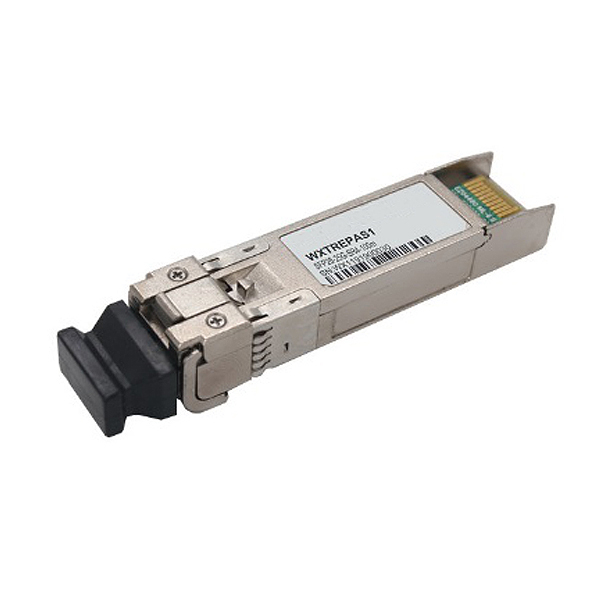 We can provide the 16G SFP28 transceivers that compatible with most of the branded switches, such as Cisco ,Juniper ,Dell ,Arista ,Huawei ,ZTE, Brocade and so on.